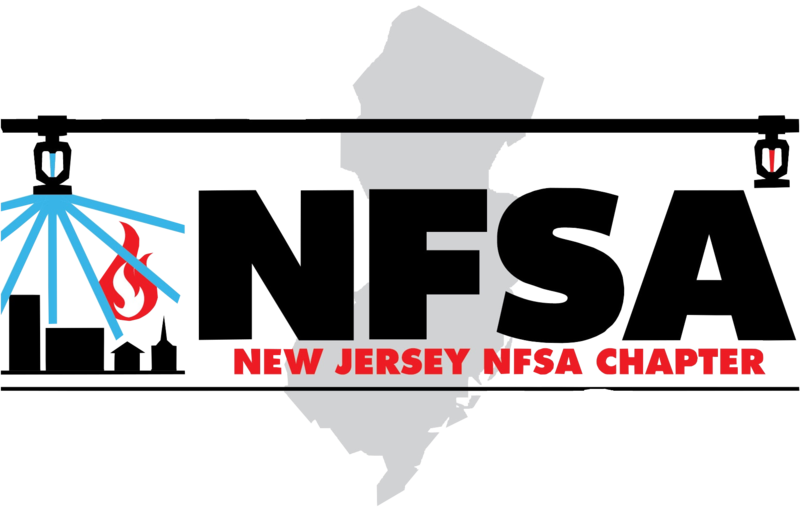 The New Jersey Chapter of the NFSA is a group of professionals whose shared interest is advocating for the widespread acceptance and usage of fire sprinklers in New Jersey. Members come from a variety of different fields, from fire services to education and marketing, but they all share a common goal: to save lives and protect property. In accordance with its mission, the New Jersey chapter is committed to promoting the fire sprinkler industry, protecting the fire sprinkler industry, and strengthening the National Fire Sprinkler Association. 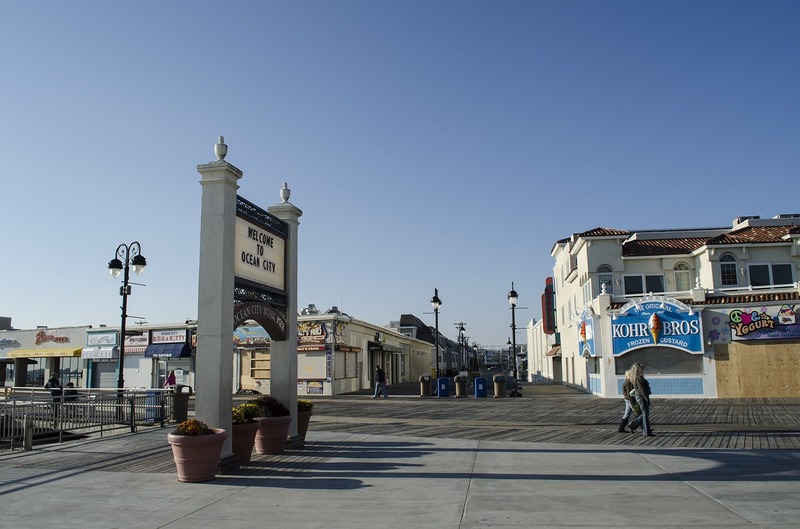 The New Jersey Chapter works closely with members of local communities, including firefighters, educators, and elected officials, to accomplish this goal. The Chapter offers several educational events that highlight fire sprinkler effectiveness, including burn trailer demonstrations, side by side burns, grant burns, and training seminars. To learn more about fire sprinklers in New Jersey, contact the New Jersey chapter at 866-226-6006 or visit saveandprotect.org. TREASURER Al Zanga, Ferguson Fire and Fabrication, Inc.